At the last minute, an Irish friend, with her 14 year old daughter (who wants to ski), decided to join us. It should be some hygge week with those two along. We know them so well now – I first met her in Dublin in 1998 – they are practically family. 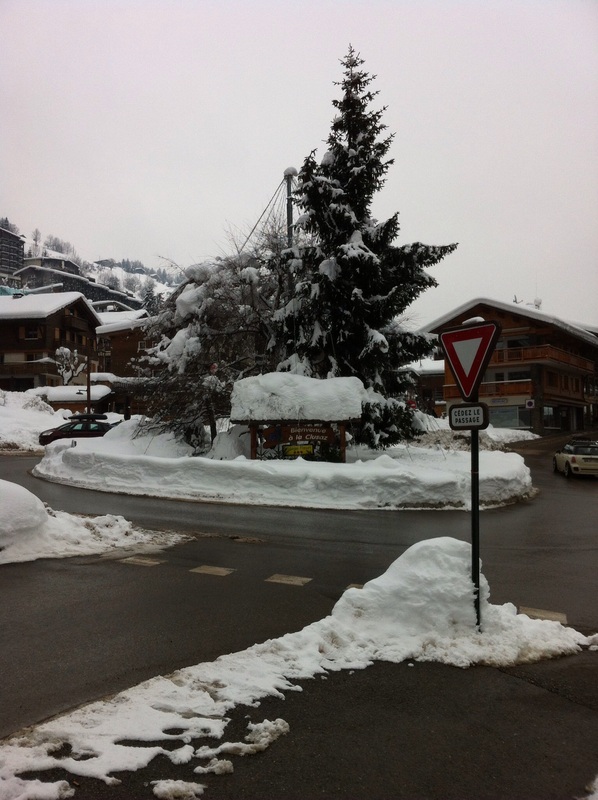 Well, that ought to buy me perhaps one coffee in France! 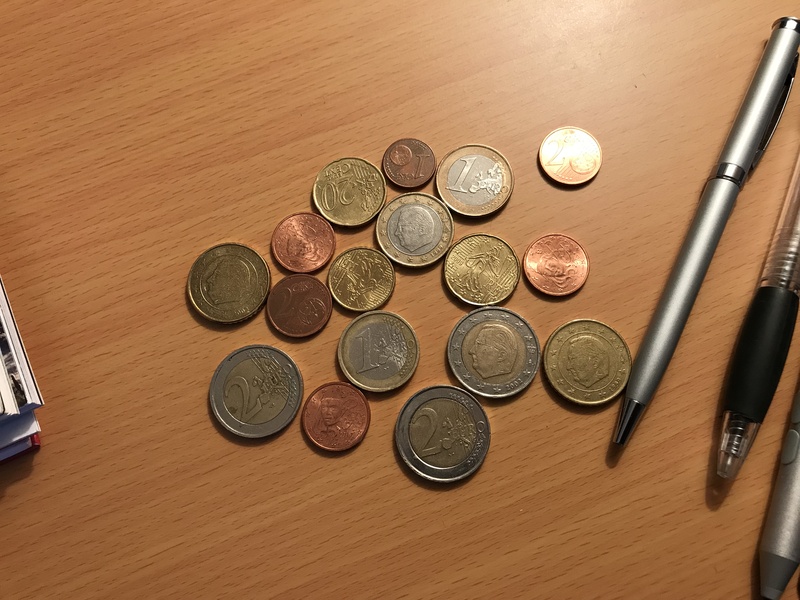 As an outsider, if I may risk a small aesthetic opinion (and please no one be offended): I just find the euro to be sterile to look at. (The notes are a bit better, but not much.) For a continent of artists, *this* is what they came up with? It’s currency art as agreed by a gazillion sub-committees, about as resonant, appealing, and inspiring as the cover of your uni first year intro to macro-economics textbook. I know, I know: it is proooooogress. But I miss the franc (as I once more there show my age). ***THAT*** was art on money! That’s right. I saved it: from 1988. I can’t believe it. 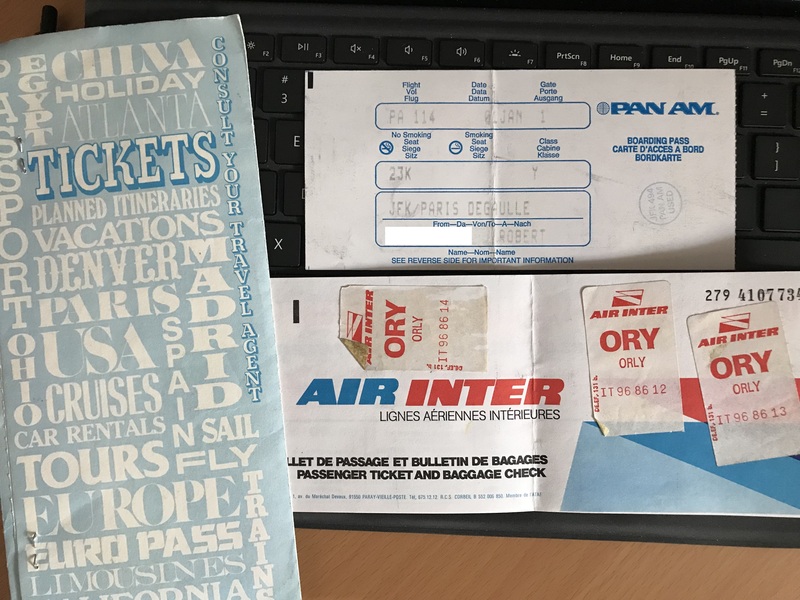 Also I saved the Air Inter internal flight (from Clermont-Ferrand to Paris Orly) ticket I had booked when inside of France. Neither of those two airlines exist any longer. Gather ’round, kids, and let me share with you a taste of 20th century living. We booked our coming trip entirely using the internet: flights, accommodation, taxi. Before the internet existed, to book an airline ticket it was commonplace in those olde days to visit a business – a physical building – that was called a “travel agency.” At one were booked not just airline tickets, but holidays overall, including hotels and all that went with travel. Notice also that Pan Am ticket’s price. 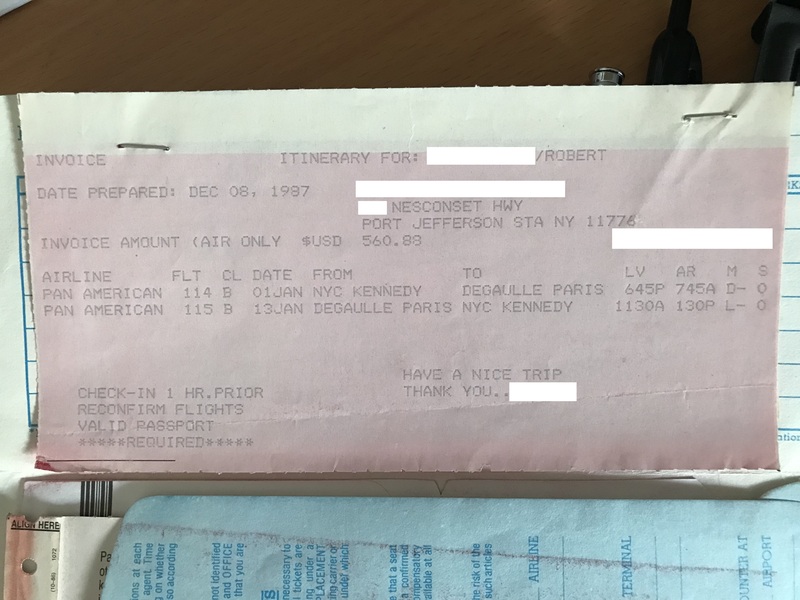 A JFK to Paris Charles de Gaulle round trip (or, as the English say, “return”) flight in January 1988 was $560 US dollars. And that included tax – although due to inflation it is important to bear in mind of course that $560 was “more money” in 1988 than $560 is now.